Contrary to popular belief, yachting in France started on the inland waterways before being practised at the seaside. Paris was one of the most important centres of this growth, with boating developing as early as 1800 – 1830 before gradually flowing down the Seine to the Channel coast. 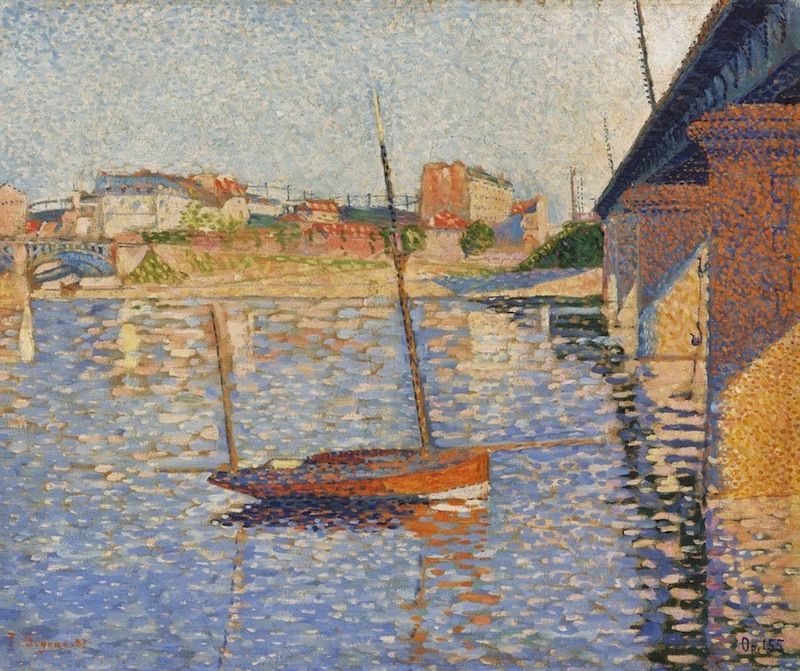 Without delving into great detail, impressionism started in Normandy around Le Havre and quite naturally boats became one of the recurring subjects of the genre. However, the artists weren't content just to paint them! 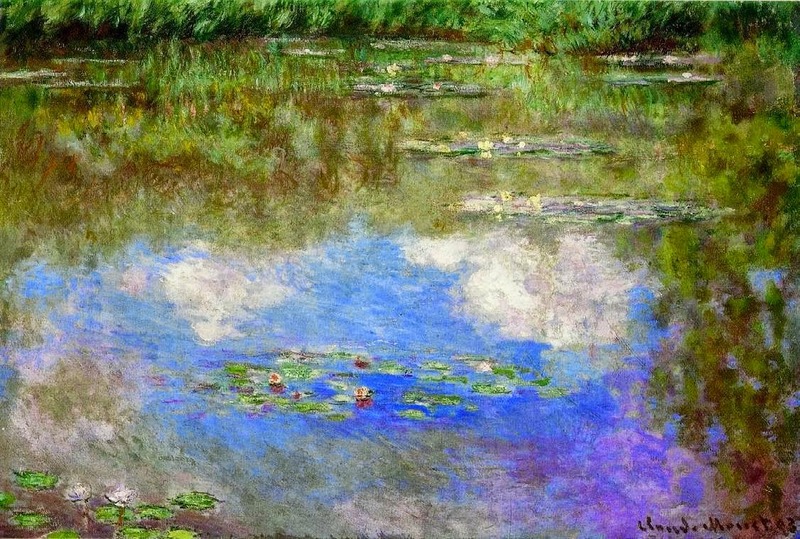 Along with other creative people the impressionists were among the main early exponents of yachting in the second half of the nineteenth century. They cruised, raced, went out for Sunday afternoon jaunts and even designed and built boats. Nearly all the impressionists were involved in boating one way or another. As privileged observers of the early days of yachting, we have made the part played by the impressionists in this history one of our principal areas of research, over the last 15 years or so. Following the same principals as in our previous collaborations, notably "America’s Cup Yacht Designs, 1851-1986", we have decided to publish the fruits of our research in a book to be published within the next two or three years. Apart from the history, drawings of the yachts these painters sailed, or imagined, together with reproductions of their artistic works (many little known) will feature in this work of some 800 pages of dimensions equivalent to our first publications. We will regularly keep you up to date, from now on, with progress of our research, starting with this piece below outlining some of our thoughts. François Chevalier et Jacques Taglang.